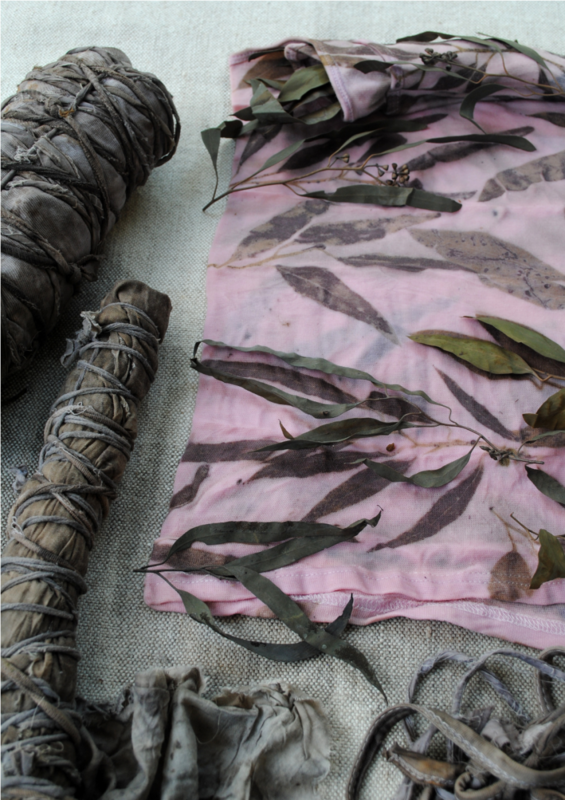 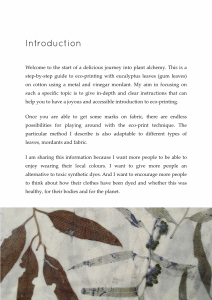 This ebook provides detailed instructions about how to eco-print on cotton and other plant fibres using eucalyptus leaves. 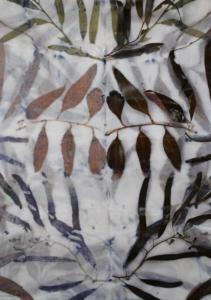 The technique can also be used with a range of other types of leaves, so you can get to know your local colours. 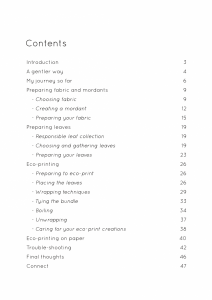 This ebook is suitable for beginners looking for a step-by-step guide. Or for those who have experience eco-printing on wool or silk but want to give cotton a go. 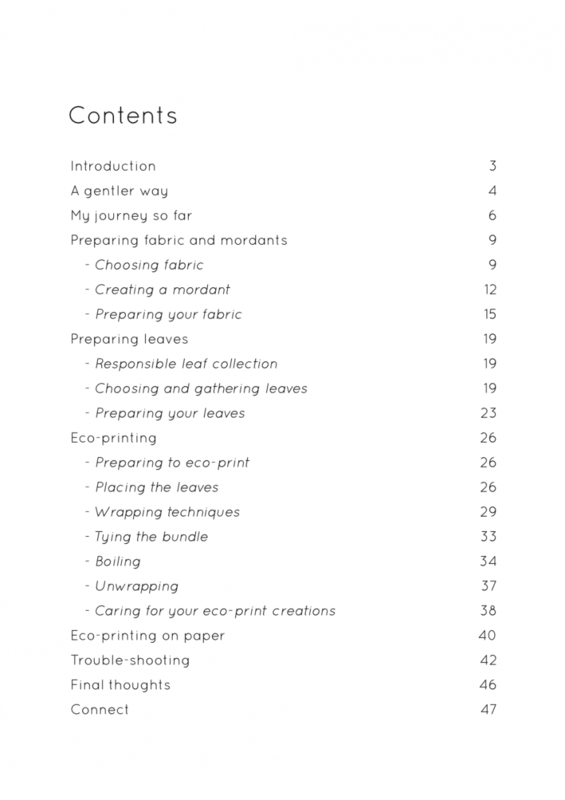 I guide you through each step of the process, from choosing and preparing fabric and leaves, making a simple scrap metal and vinegar mordant, arranging leaves, wrapping bundles and figuring out cooking times and temperatures, to the joy of unwrapping and how to care for your eco-print creations. 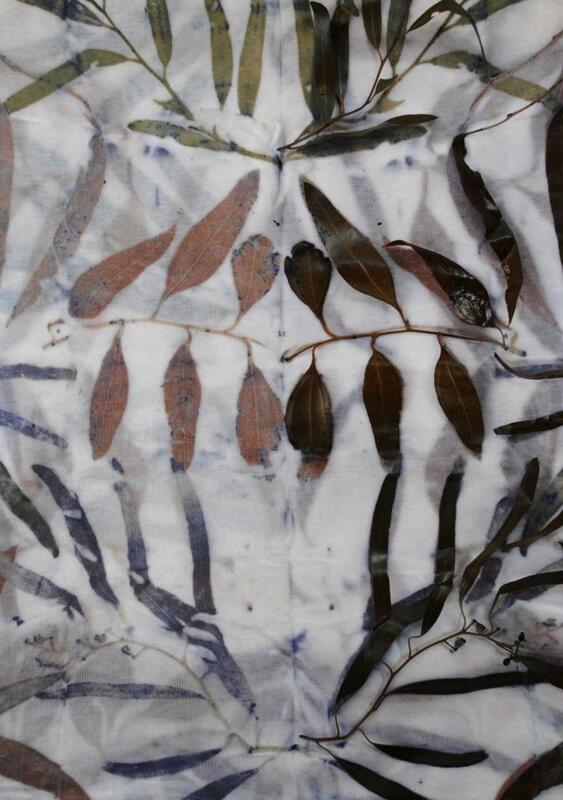 I spent 5 years honing my particular technique for eco-printing on cotton and am delighted to share it with you. 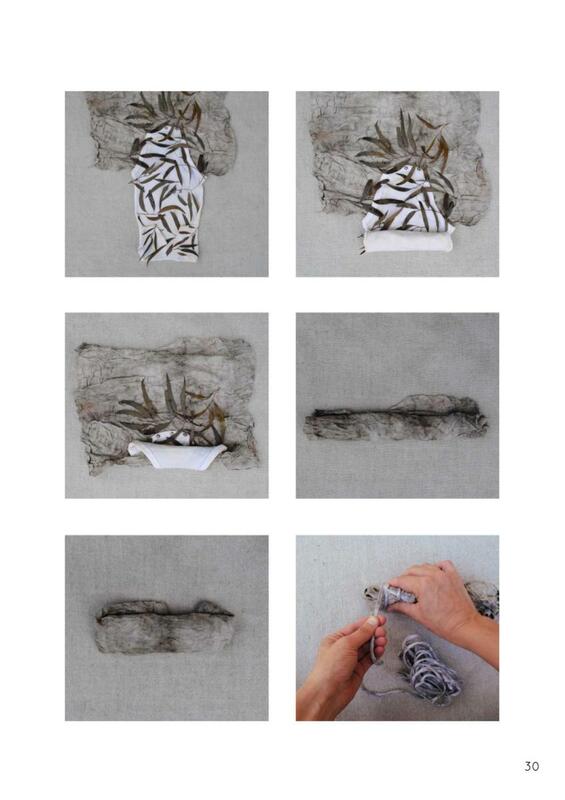 This beautifully illustrated, 55 page PDF is $25 (Australian dollars). 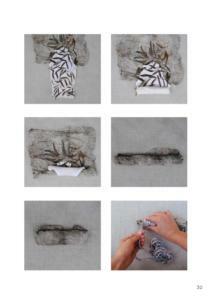 After purchase, you will be able to download immediately. You will also be sent an email receipt which contains your download link. 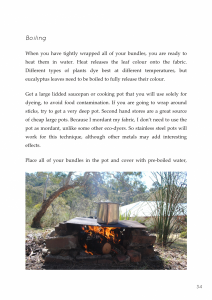 This sometimes ends up in people’s spam folders so if you can’t find it please check there (preferably via a computer rather than smartphone).